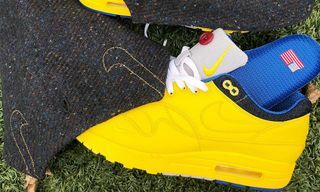 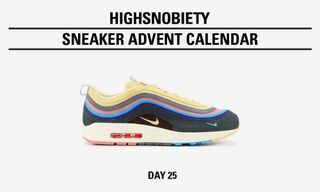 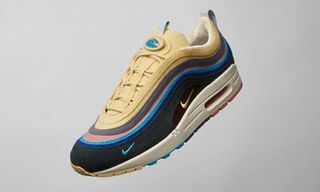 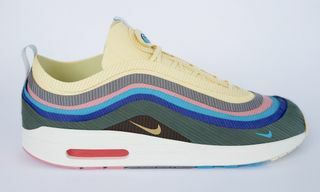 While continuing to work with Nike on a second release, Sean Wotherspoon has taken to Instagram today to show off a special bespoke Air Max 1 inspired by Geoff McFetridge. 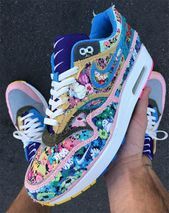 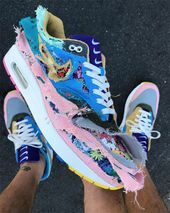 The colorful Air Maxes feature corduroy on the upper, but when you tear away each panel, a different floral fabric is revealed. 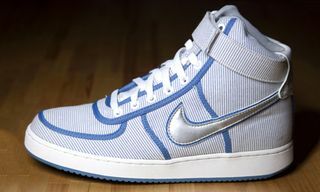 In addition, the one-of-two design showcases triple Swoosh branding on the tongues. 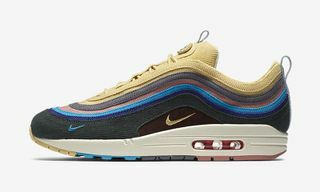 Unfortunately, these Air Maxes are unlikely to see a release, but let us know if you’d cop if a drop was on the way. 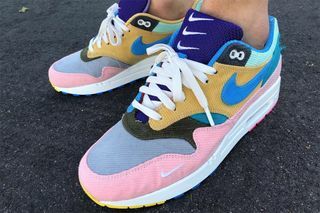 In other sneaker news, Travis Scott has teased a new Air Jordan 1 with a secret stash pocket.